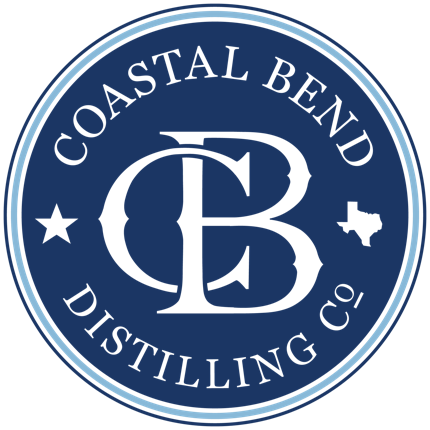 Events - Coastal Bend Distilling, Co.
We love putting on a good party. Check out our schedule below of upcoming public events at the distillery and information about purchasing tickets. Looking for a venue for your event? We'd love to have y'all out here. Click the button to fill out our inquiry form below and one of our staff will be in touch with you soon. Here's are some facts about The Grant Building. For details, download our Event Planner by clicking the button below. Or just give us a call... we're happy to share the details with ya! We love that we offer you a unique and highly memorable location for your special event. But our historic building and distilling license means that we have some limitations. We wanted to be up front with y'all! Annual Events at the Distillery.